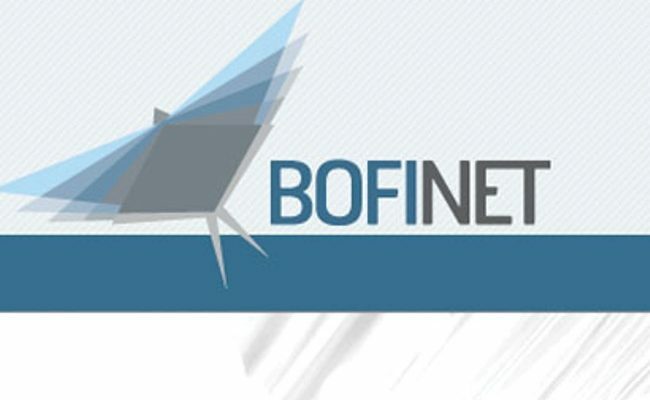 Reporting to the Network Management Engineer, the incumbent’s responsibility will be to manage the BoFiNet network and carry out preventative and reactive maintenance in order to deliver high availability and ensure that the network runs effectively and efficiently. • Bachelor’s Degree in Electrical & Electronic Engineering, Telecommunications Engineering, Information Communication Technology (ICT) or related field. • Post qualification experience in a telecommunications environment will be an added advantage. The incumbent will be responsible for implementing policies and procedures in line with organizational strategies and objectives of inventory management. 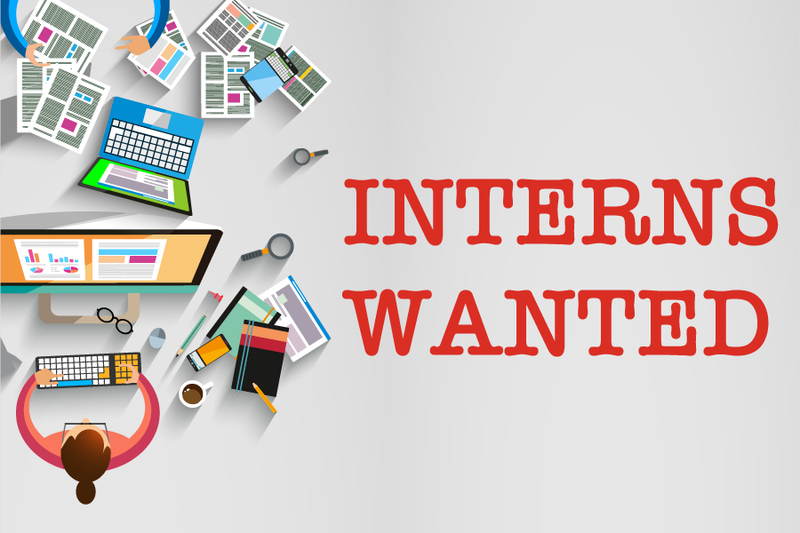 He/She will be maintaining and administering stock for BoFiNet materials and equipment. • Administrative support to all projects. • Issuance and distribution of material. • Bachelor’s Degree in Materials Management, Inventory Management, Supply Chain or any related field. • Knowledge in inventory management would be an added advantage.